As you know, today is the official opening of the KAIRA facility. There will be so much to tell and many, many photographs to share from what has been a fantastic day. However, just to whet your appetite, here is a quick selection of a handful of photographs from the site opening. The centre image in the montage is the moment the Rector of Oulu University cut the ribbon and declared the station officially open. 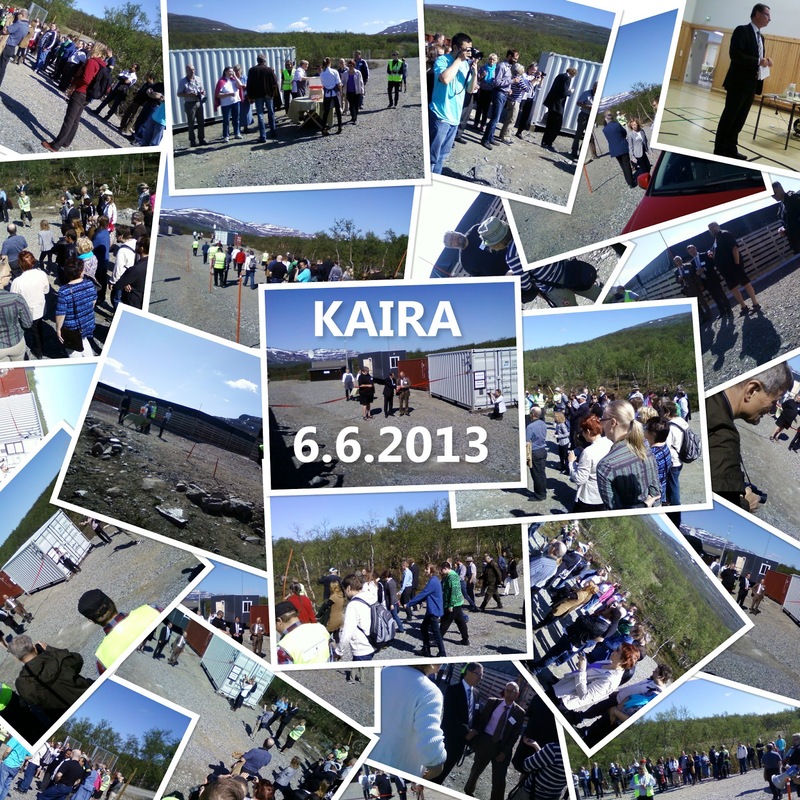 Just a few photographs from the KAIRA Official Opening. Many more to follow... and the day is by no means over yet (formal dinner and party yet to come! ).